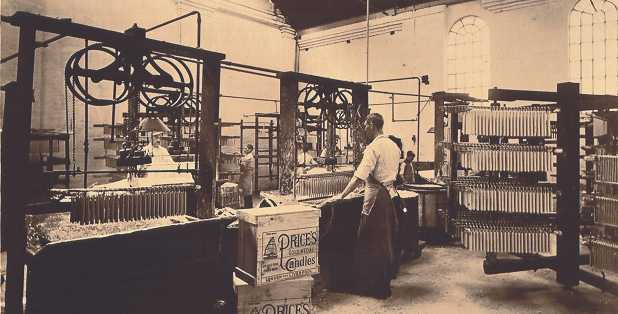 Price’s Patent Candles Ltd. began manufacturing candles in 1830. By the end of the century the company was the largest maker of candles in the world. It made inexpensive stearine candles that burned almost as well as expensive beeswax candles and held 114 patents for its inventions. Later the introduction of mass production enabled Price’s to dominate the nightlight market. 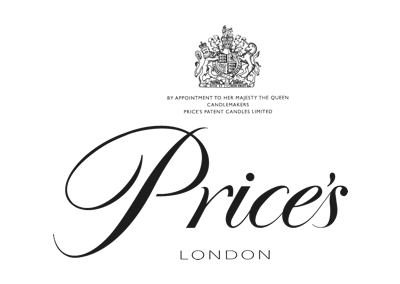 Price’s have a long and close association with the Royal Family from the time when the launch of their new composite candle coincided with the wedding of Queen Victoria and Prince Albert. Today it holds a Royal Warrant for Her Majesty The Queen. This special royal status means we supply candles for many Royal State occasions.